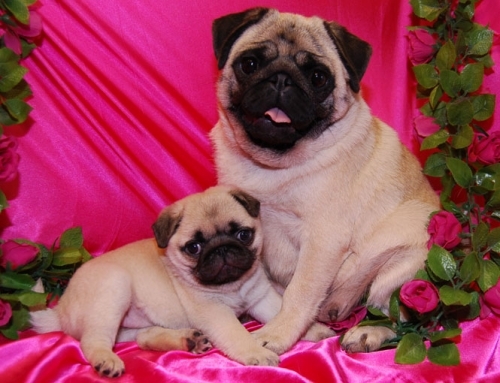 and for love of the breed and the joy only a pug can bring! Thanks for visiting...we hope we bring a smile and a bit of sunshine and joy to your day! We would love to hear from you. Please leave a note in our Guest Book. Website Often Updated...Please check back for updates,news and additional photos!